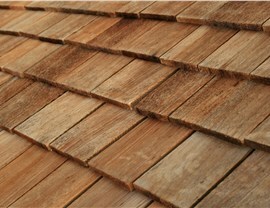 Every kind of building can be enhanced by the elegance, sophistication, and Old World charm of real cedar shingles. 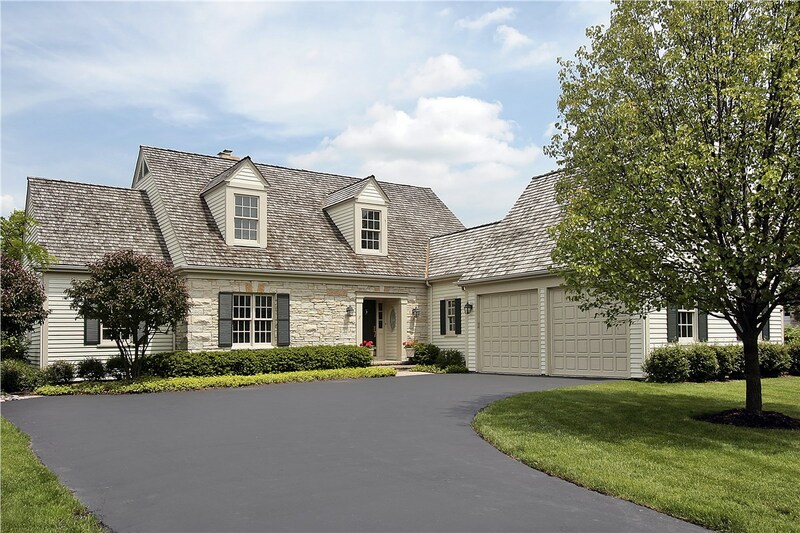 If you’ve searched and scoured for the perfect roof material but are feeling uninspired and unsure, there’s one material that’s absolutely sure to impress: real wood shingles from Maggio Roofing. Whether you’re reroofing one of Washington D.C.’s many historic townhomes or are completing a brand-new install on a commercial retail center, real wood shakes add an unmistakable touch of timeless elegance to any property—along with several other benefits that are hard to beat! Elegance: The number one reason that most people choose wood shingles is for their authentic and sophisticated appearance. Other engineered materials may try to mimic the look, texture, and natural aging process of wood, but there’s still nothing like the real thing. 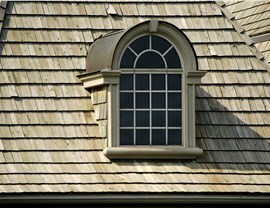 Hardiness: Cedar roofing has been around for centuries, and it’s no surprise why! Wooden shakes are naturally durable against some of the worst of Mother Nature’s whims, from humidity and rain to sun and snow. 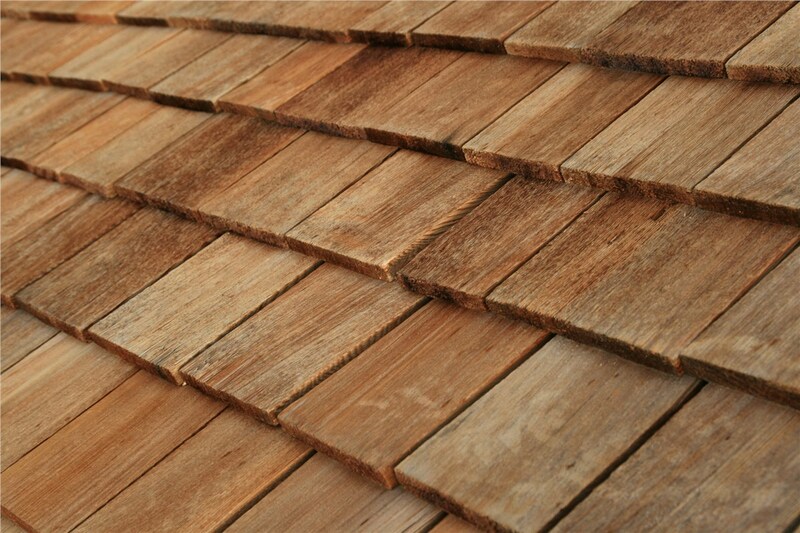 Environmental Responsibility: Unlike many synthetic materials, wood shingles are naturally sourced and 100% recyclable. They’re a great way to go green and reduce your home’s environmental impact. Property Value: Although wooden shakes are often known for their relatively high cost, the initial investment is offset by the fact that this material will typically add significant value to your property. 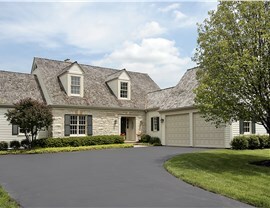 If you plan to resell your home or commercial building, real cedar roofing can be a huge attraction. The right roofing solution for your D.C. property can provide a gorgeous aesthetic with minimal maintenance for decades to come. 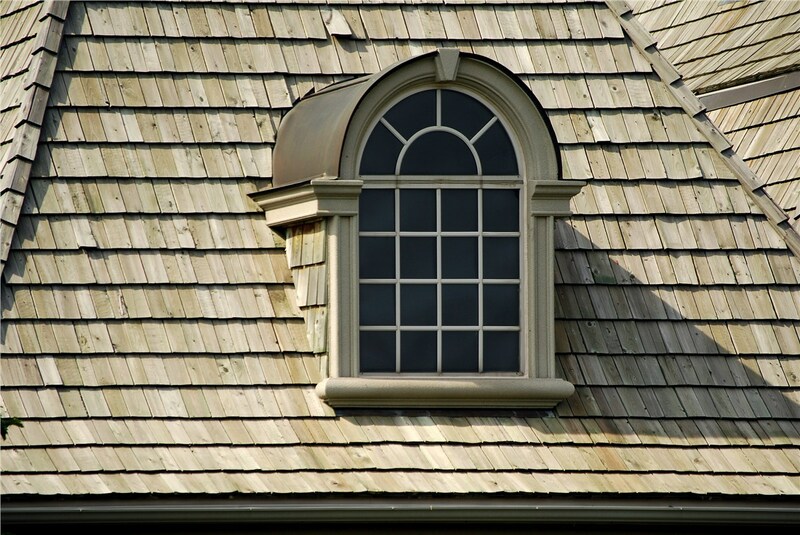 Make sure you get the best roof—whether it’s made of real wooden shakes or some other high-quality material—by first consulting with Maggio Roofing! 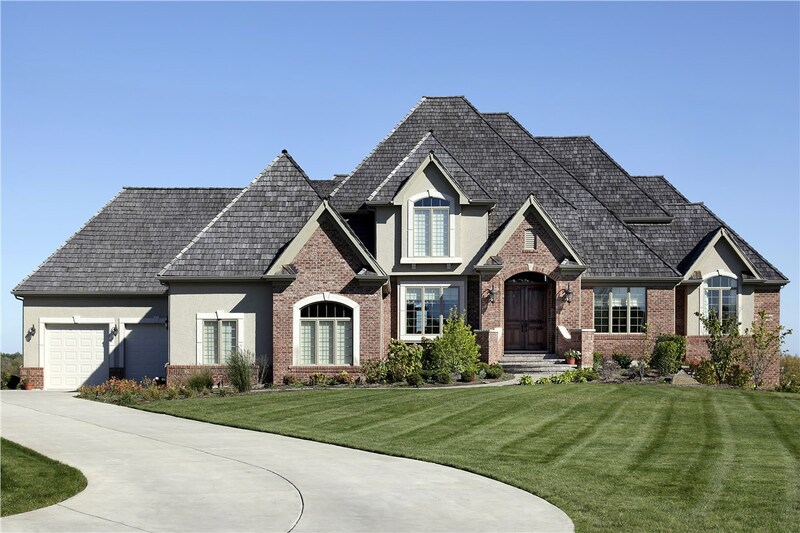 We’d be happy to send one of our skilled roofers to your property to review with you the many materials we have available, as well as to provide you a free, no-obligation cost estimate. Get started with your cedar roofing installation now by calling or completing our quick online contact form!